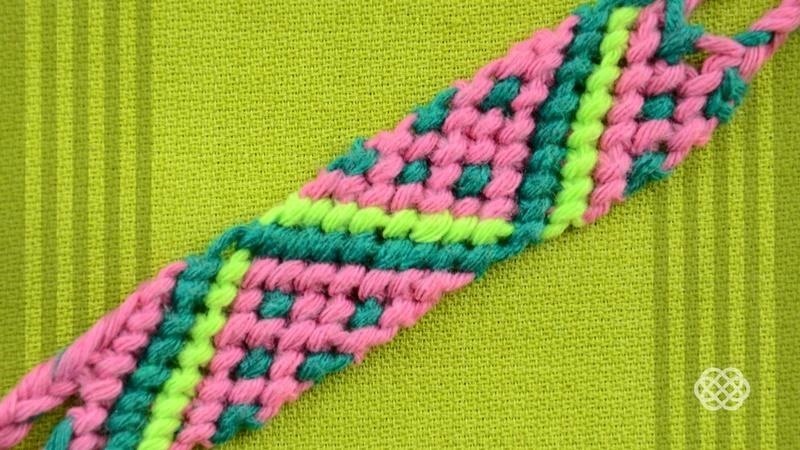 How to make Watermelon Friendship Bracelet. It reminds us of something delicious and juicy, like watermelon. 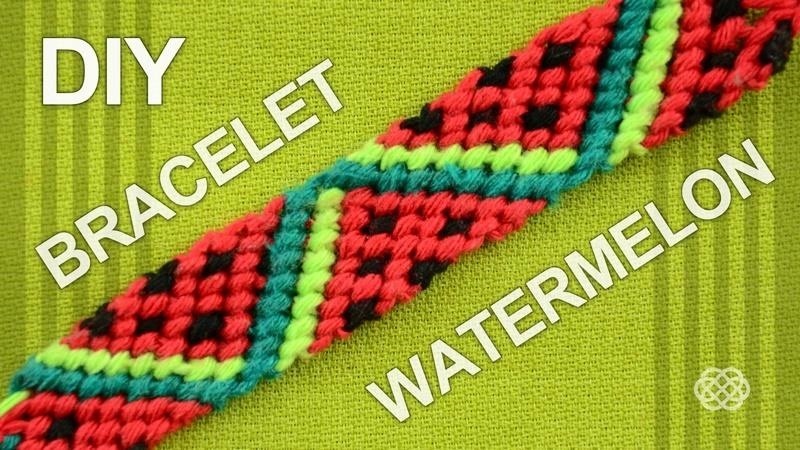 Show your love of summer with this cute watermelon friendship bracelet!